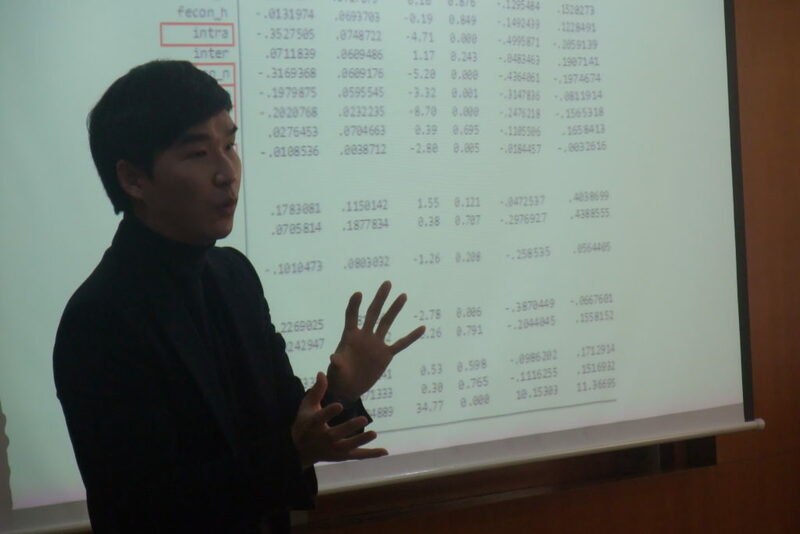 KAMOS (Korean Academic Multimode Open Survey for Social Science), which has been conducted three times a year since 2016 with a financial support of National Research Foundation of Korea, and researches using its data were discussed in this conference. 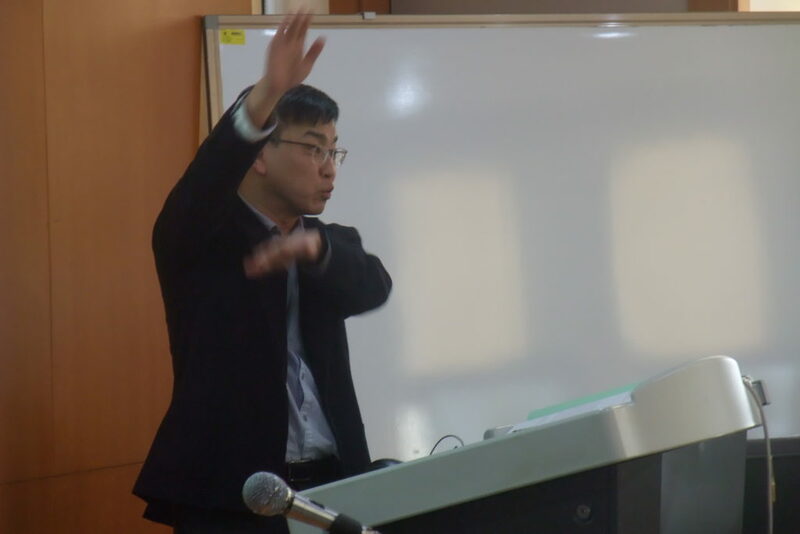 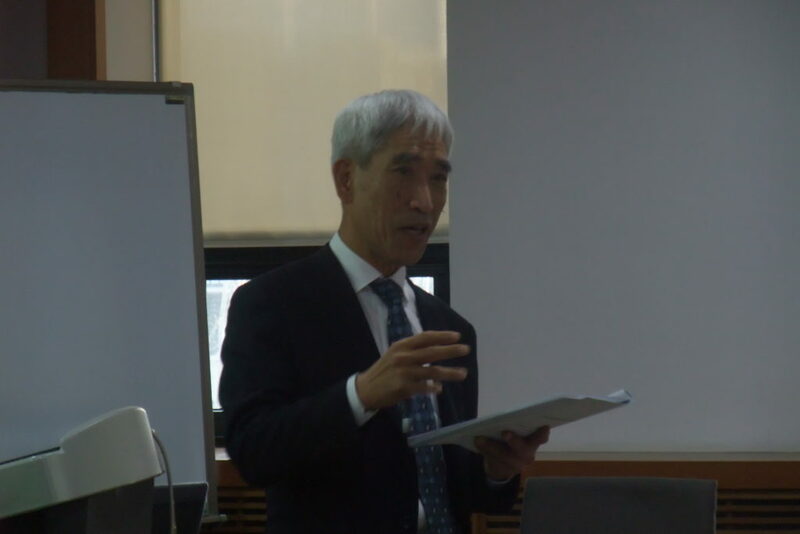 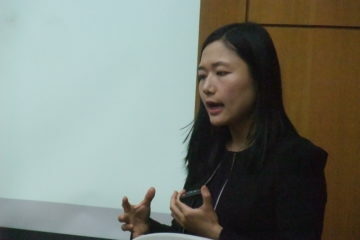 First, Professor Sun-Jae Hwang (Chungnam National Univ.) 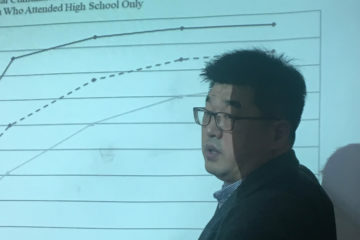 analyzed based on KAMOS data how perceived economic inequality in South Korean society is related to the other socio-economic factors, and emphasized the need to study ‘perceived’ or ‘lived experience of’ inequality as well as the statistical index of economic inequality such as Gini coefficient. 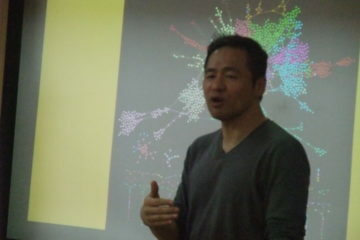 Also, with KAMOS data, Professor Bongoh Kye (Kookmin Univ.) 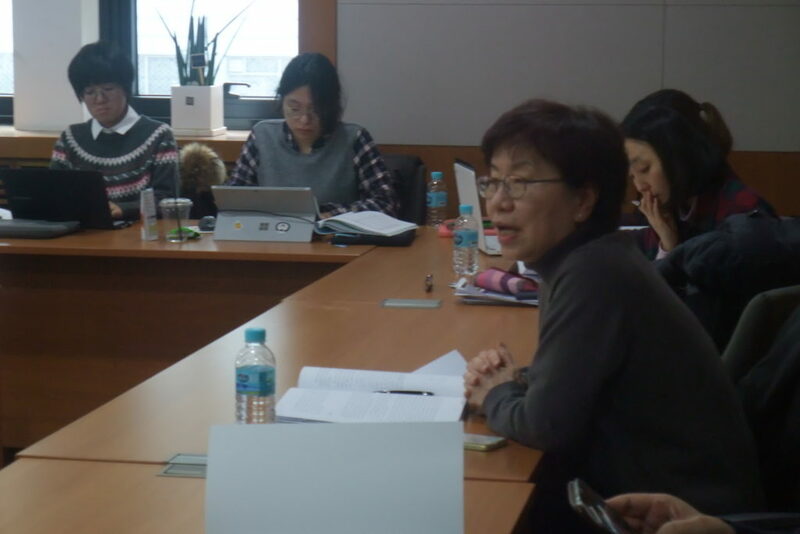 analyzed South Koreans’ beliefs in gender roles regarding paid labor and unpaid domestic labor, and how those beliefs are different at the individual and societal level.